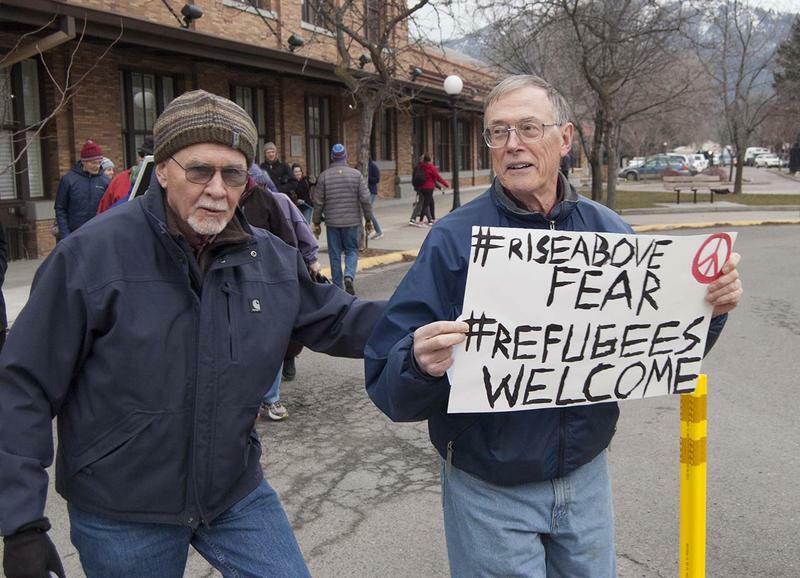 Two of the estimated 800-plus who turned out for a March 1, 2016 rally in Missoula in support of refugee resettlement. "We got 25 new applications for volunteers (all in one day). I’m sure that was a response from the election. We’ve got an amazing outpouring of support, which is heartening and I think we just keep on keeping on." 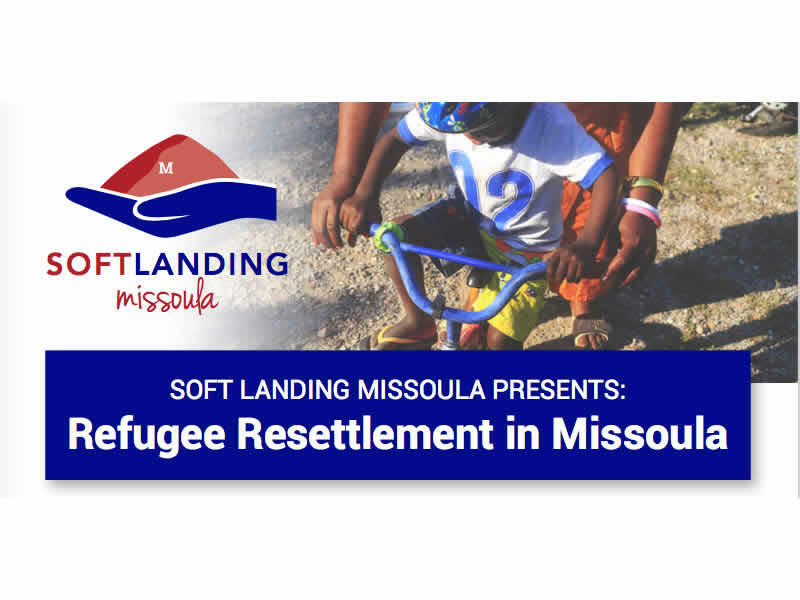 Soft Landing Missoula helped bring the non-profit International Rescue Committee to Missoula. IRC Missoula has resettled six African families locally since last summer. Poole says more refugee families will arrive in the Garden City before year’s end. "We do have a few more cases that have been assured to Missoula," Poole says. "We should be seeing a few more refugee families come in November for sure and December for sure." Poole won’t specify how many families are expected or where they’re coming from. She refers those questions to International Rescue Committee Missoula officials. IRC declined comment for this story other than to say it’s discussing the path forward in the wake of Trump’s election. "Yeah, I don’t know what we do now." Prior to the election, IRC Missoula said it intends to bring up to 150 more refugees to Missoula next year. Some of them could come from Syria and Iraq. President-elect Trump wants the U.S. to stop accepting refugees from terror-prone regions of the world. He’s specifically mentioned Syria and Iraq. At least one Montana group hopes he keep his word. "We’ve got to bring people in that we can do backgrounds on. We can’t just automatically bring somebody in because they’re from a war-torn nation," Beringer says. That’s Calvin Beringer, co-leader of the Flathead County chapter of ACT for America. The group promotes greater scrutiny of Muslims in the name of national security. ACT describes itself as educational. 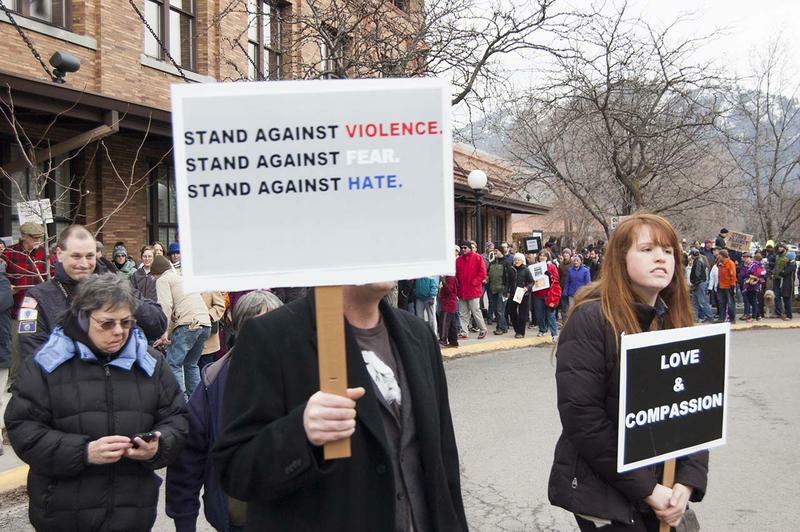 Montana-based and national human rights groups say ACT engages in hate speech. At Congressman Ryan Zinke’s election night watch party, Beringer told Montana Public Radio that properly-vetted immigrants will always be welcomed to America and have a legal path to get here. "But they’re going to know that they’re going to be screened lawfully, like they should be, instead of just being picked up and just dumped into a country. 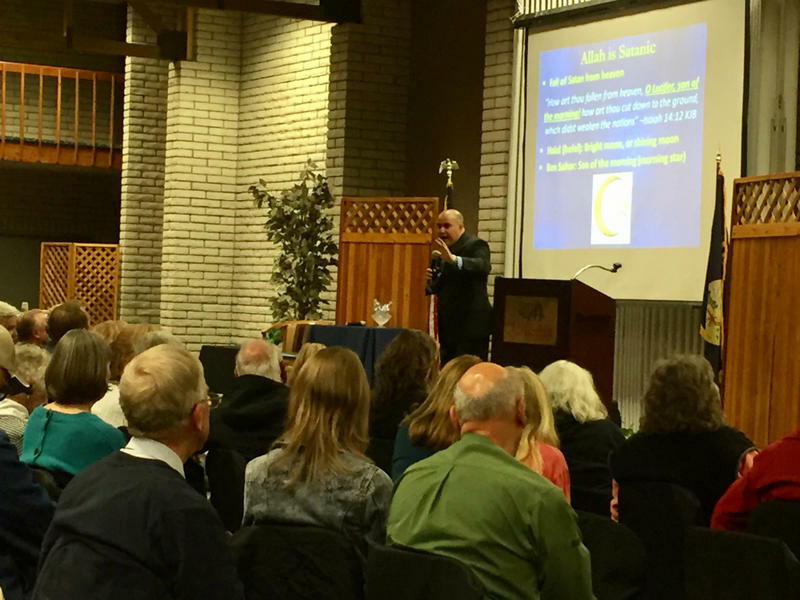 I look for ACT to be a positive influence over what’s going on," says Beringer. "We’re going to be part of that group that will help other organizations and other governments to say ‘let’s do it and let’s do it right." Soft Landing’s Mary Poole says ACT is overestimating its own potential influence. "I think there would have to be a big change in the process of it to involve them as an organization that has direct oversight to refugee resettlement. I would have to look at it further, but it’s not something that would automatically make sense to me how that would happen," says Poole. In the end, it may not matter whether ACT is directly involved in refugee policy or not. Experts say a president has very broad discretion to determine how many refugees are admitted into the country; it could range from tens of thousands to none. "This is not something that I did to directly involve myself in one of the largest political hornet’s nests in our recent history, Poole says. "I didn’t have a TV; I didn’t know that was happening. I’m coming from such a genuine place of wanting to help families and wanting to help children that are suffering and who are fleeing for their lives." Poole says she’s confident that Missoula’s refugee program will continue to grow, despite the significant challenges that it may be facing. 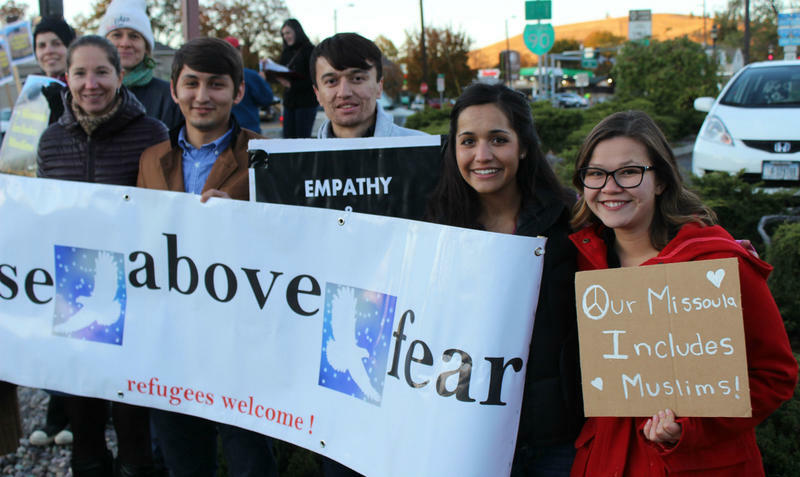 No one knows yet how Donald Trump’s election could affect Missoula’s budding refugee resettlement program. Groups involved with the resettlement of refugees in Montana tried to answer questions and clear up misconceptions about resettlement plans in Missoula last night at the University of Montana. About 150 people congregated on both sides of the street outside a hotel in Missoula last night to denounce an anti-Islamic lecture taking place inside. MISSOULA, Mont. (AP) — An exhausted Congelese family of six experiencing culture shock has arrived in Missoula, the first of an anticipated 100 east African refugees expected to be resettled in Montana over the next year, a resettlement agency official said. 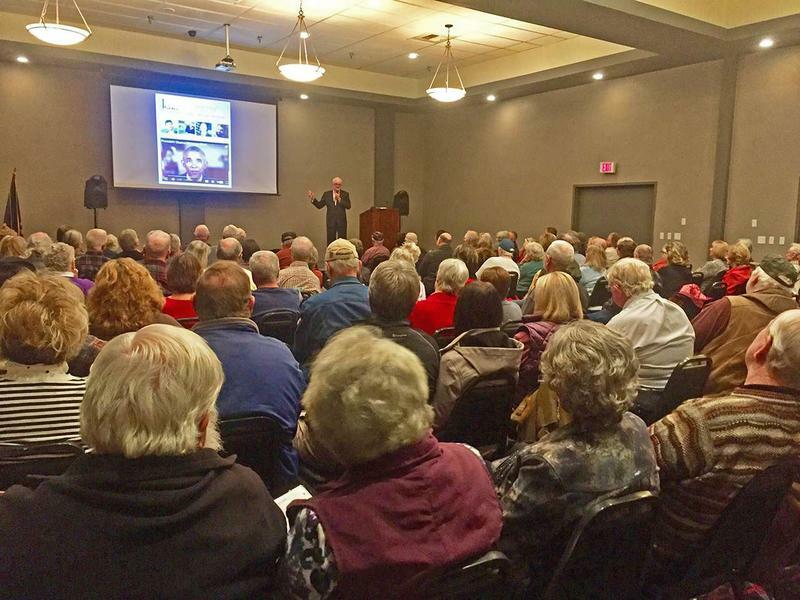 A month ago a group called ACT for America held an event in Kalispell that drew 200 people on a weeknight. ACT says its mission is preserve American culture and keep the country safe. 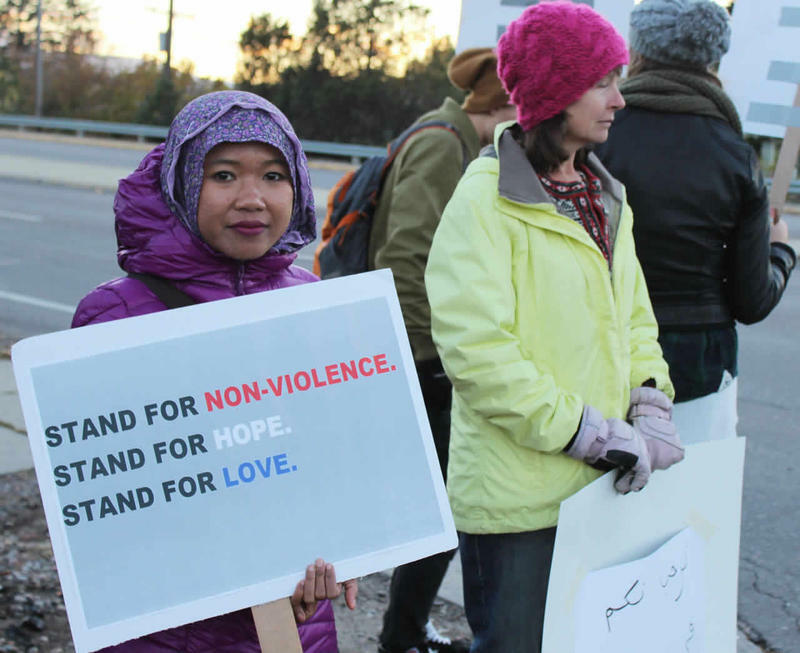 Human rights groups say ACT engages in anti-Muslim hate speech. Earlier this week, a group called ACT for America hosted a speaker in Missoula who drew more protesters than listeners. 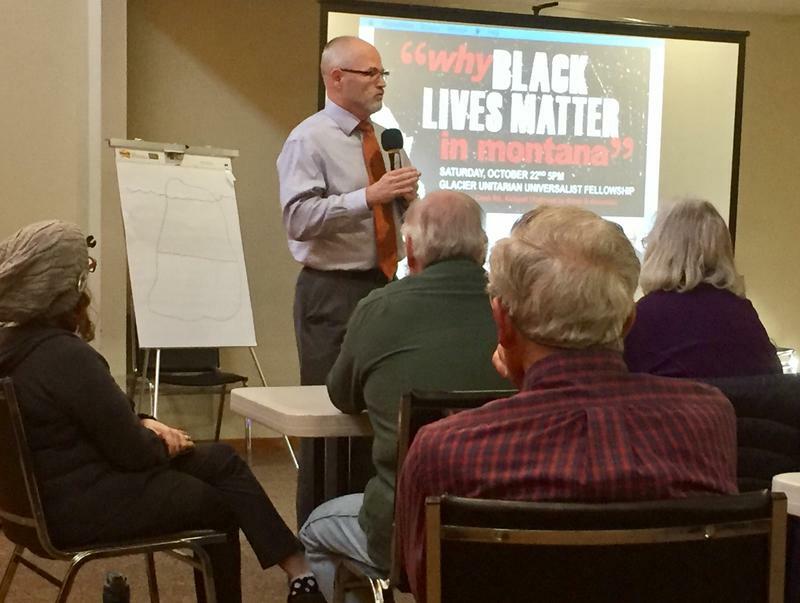 Last night he spoke in Kalispell to a very different crowd.